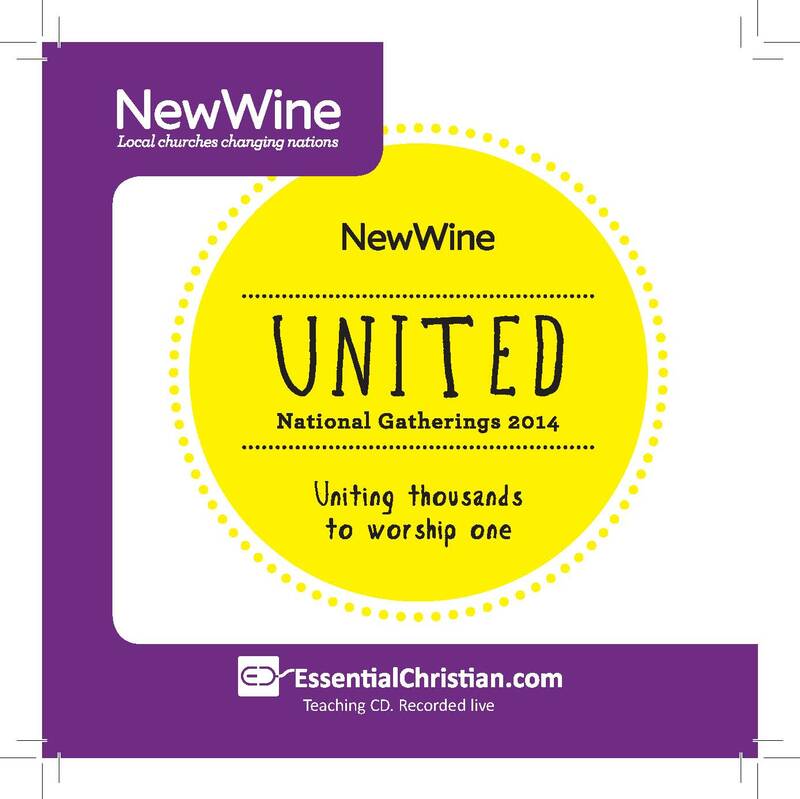 Church planting stories & theories 5 is a talk recorded at New Wine - 2014 on Church Growth available as CD format. There are many models and theories in church planting, and the practice is often way more complex. This seminar will look at the process of planting, using the story of Glo Church. Be the first to review Church planting stories & theories 5 a talk from New Wine! Got a question? No problem! Just click here to ask us about Church planting stories & theories 5 a talk from New Wine.